Rachel’s Kids and the City of Cornwall will be presenting another FREE outdoor movie in Lamoureux Park (near the bandshell) on Friday, July 13 (weather permitting)! 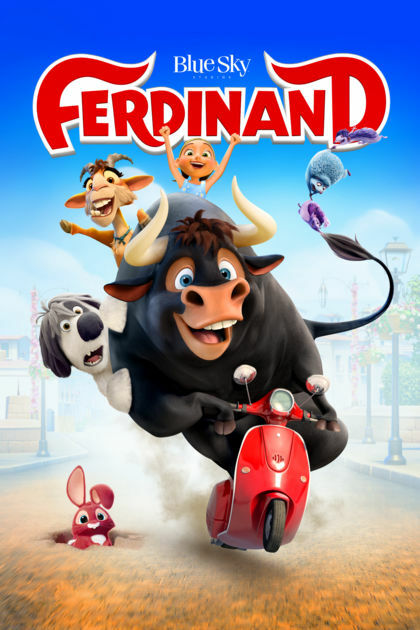 Chosen by a Facebook vote, the recently released children’s movie Ferdinand will be played. The movie will begin as soon as it is dark enough (approximately 9:05 pm, and weather permitting).